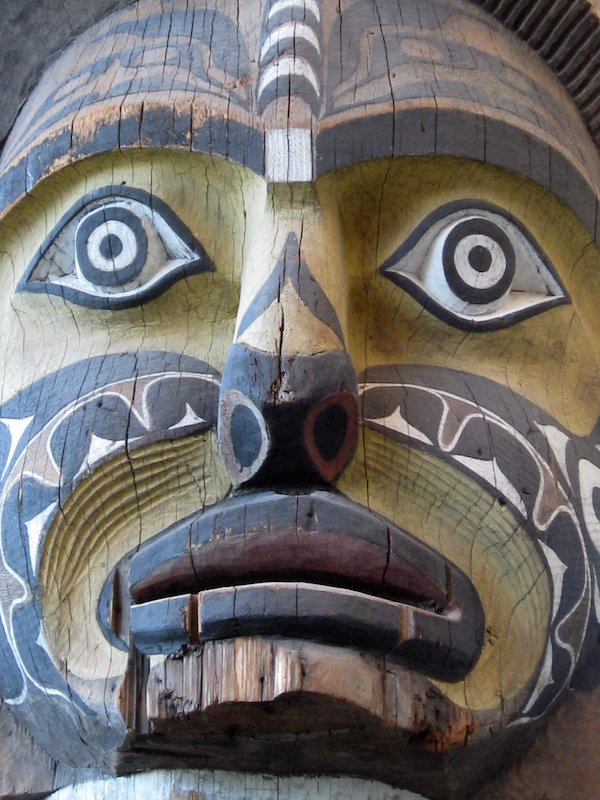 The political landscape related to Indigenous legal issues in Canada is constantly evolving. These articles provide some great insight into some of the key topics. This is an interesting time for the developing field of aboriginal law, and the evolving relationships amongst First Nations, government and business in Canada. With the recent change in federal government leadership, there has been speculation about the impact the Liberal majority will have on the development of a more collaborative relationship with Canada’s First Nations. In October’s election there were a record ten aboriginal MPs elected, and a high voter turnout was recorded in First Nations communities. The appointment of Canada’s first aboriginal federal Justice Minister, Attorney-General Jody Wilson-Raybould is seen as influential in demonstrating a positive change in relations with First Nations. In this high-profile portfolio, in addition to advising the Prime Minister on legal issues across government, she will have influence over changing Canada’s relationship with First Nations. Read Working Effectively with Indigenous Peoples’ blog post about how the federal government’s adoption of indigenous peoples terminology (and change in federal leadership) could affect Indigenous relations – and how this could impact resource developers. Another useful resource from Blakes Business Class delves into the key legal considerations in developing partnerships with First Nations. The First Nation agrees to support the issuance of government permits necessary for the project…This support provides increased legal certainty that the project will not get held up in court or in the regulatory processes that the project must undergo. In return, the business promises to provide benefits to the First Nation, typically in the form of revenue, contracts for the First Nation’s businesses, jobs for the First Nation’s members and other economic opportunities. While these sorts of arrangements were uncommon 10 years ago, they are now almost standard and increasingly expected by regulators and financiers. The business partner provides experience, expertise and financial backing so the JV can bid on contracts with commercial credibility. The aboriginal partner provides local content legitimacy. Together, the JV can provide an attractive supplier for a project in the First Nation’s territory that needs the particular capability provided by the business partner but also wants to gain the support of the local community. In order to establish a solid partnership (and before making commitments) it’s recommended that your organization conducts its due diligence and considers strategy and capabilities early on in the relationship building process. The evolving field of aboriginal law advises organizations on impact and benefit agreements and other transactions such as resource revenue-sharing. This BC Business article discusses the high demand for Indigenous lawyers in Canada (and especially in BC) following a decade of landmark rulings on native rights. Indeed, even though consultation with First Nations around resource projects is the legal duty of the Crown, it has become quite common for resource companies to negotiate impact and benefit agreements with First Nations. For more information on this subject check out our Best Practices for Documenting Indigenous Consultation E-Book which looks at the unique dynamics and best practices around the process of recording and documenting communications and interactions with Indigenous groups.